As your business grows, you have two routes you can take when it comes to staffing: you can hire employees or you can work with freelancers. Many businesses are realizing the benefits of hiring remote employees and freelancers, rather than hiring in-house employees. However, managing a team of freelancers can have its own challenges. Communication and clear direction are key to ensuring the team understand their roles, responsibilities, goals and how to escalate problems. You also need to ensure your in-house team understand the project and how they will work with the freelancers you hire. Regular, structured meetings and open lines of communication help ensure everything stays on track. Through each stage of the project lifecycle, diarize key meetings and ensure resulting actions and queries are followed up on. Freelancers often work remotely in different countries with different time zones and cultures. Online meeting solutions as well as cloud based project management tools mean there’s no excuses for not communicating effectively wherever you are. As more and more teams are collaborating remotely, having effective meetings between various stakeholders is key to successful projects. Developers and designers are two core stakeholders in this process. Collaboration between them and the issues surrounding how designers share designs with developers are much talked about and clearly a question that has not been answered in whole. Today, developer and design teams are spread across time zones to build products for a global audience. In such scenarios, communication is the key. 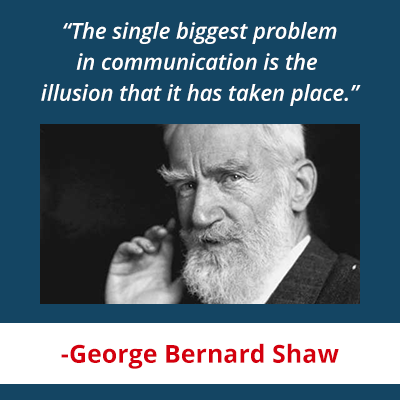 The people, processes, and tools all contribute to the communication process. Having transparent workflows that make it simple for everyone across the team setup to work with one another creates better communication channels. When it comes to meetings for developers and designers, issues of scope, feasibility, bugs, navigation, and aesthetics are some of the main talking points. Left unmoderated and unchecked, they can stagnate projects to no end. Meetings are an important component of virtually any business. In the past, it was not uncommon for meeting participants to board a plane and fly to another coast or international locations. This was necessary to ensure that all of the company divisions met face to face and were on the same page, but it cost a great deal of money. Travelling extensively meant that certain employees could not perform their regular jobs for potentially days at a time. Thankfully, online meetings have changed all of that without compromising professional bonding. In fact, many of the technologies available today make staying in touch so much easier, which allows professional relationships to be stronger than ever and require less of a time commitment. Creating a strategic plan for your business is a critical task for the leadership of every company. If you don’t decide where you’re headed, you will lead aimlessly. People will follow your direction, but they won’t have context, insight into to your actions, or an understanding of how they can best contribute. Any planning requires time and focused attention, yet with a few simple rules, building a strategic plan can be accomplished with less effort than most people think. Best of all, once you create the plan, you’ll wonder why you didn’t do it sooner. Everyone in your organization can move in the same direction toward a common set of goals. Building a strategic plan is like creating a map. It has directions for how an organization will accomplish any given strategy. The plan (map) explains where a company is going and the methods (roads) people will take to get there. When your team decides to come together and build the plan, be sure to include all relevant stakeholders in the process. Without them, you’ll have less commitment to the final outcome. 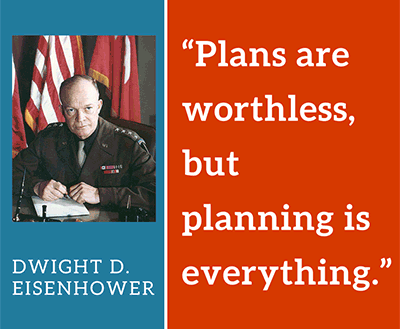 Many leaders understand the value of planning, but neglect to go through with it for a myriad of reasons. Time constraints, knowledge of the process, or perceived high cost can all be obstacles to executing. Provide clarity by letting your team know the most important initiatives for the organization. If everyone contributes to the process, they'll be more supportive of the outcomes. When your team has a mutual understanding of and agreement on the company's goals, they'll work together more effectively. Once you limit yourself to a set of specific goals, you can be liberated to work on just those goals. 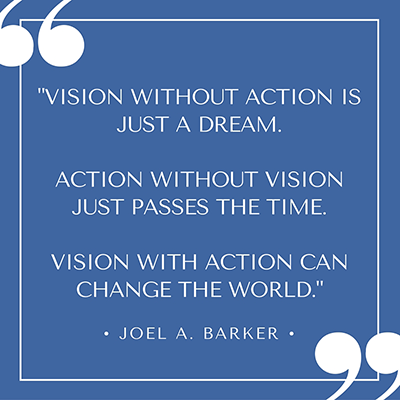 Once you document your company's vision, not only can you clear your head of thinking about it, but everyone around you (employees, vendors, leadership) can contribute to achieving the vision sooner. On the TV show The Profit, Marcus Lemonis teaches that “people, process and product” are the three keys to a successful business. As Chairman and CEO of Camping World and Good Sam Enterprises, he leads close to 6,000 employees in over 100 cities across the US. I’ll take that as a credible source. There are numerous processes out there to run a business, manage people, and develop products, yet almost all of them are geared toward in-person communication. What happens when your team is distributed, and rarely sees each other in person? Remote work is a reality in companies everywhere - whether employees are on a different floor, co-located in offices across multiple cities, or in a remote home office location working solo. We've published a wealth of information on remote work over the years. We sifted through it all and pulled out the five pieces we felt every remote team can and should have in their process toolkit - the foundations - and wrapped them up into a neat little package. 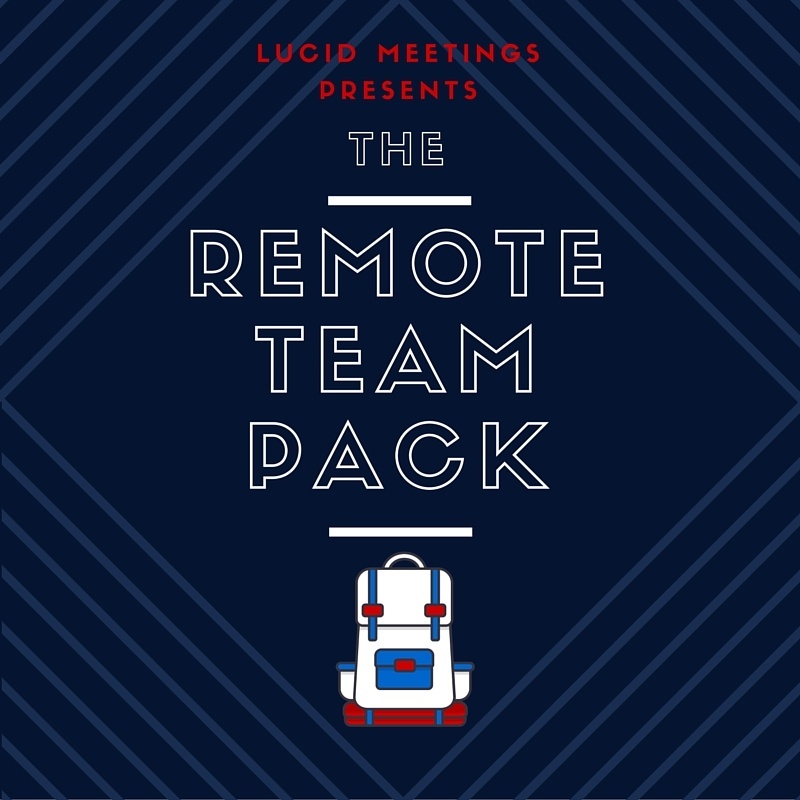 Introducing The Remote Team Meeting Essentials Pack. Here's what you'll find inside. One “Essential Strategic Plan” template, five meeting agendas that walk you through filling it out, seven blog posts, and a review of 26 online brainstorming tools, all combine to make up the Complete Toolkit for Strategic Planning with Remote Teams. Today's post is the last in our series. Now that we've got the whole package out there, it's time to ask the hard questions. Does this approach to strategic planning actually work? Is the plan you get at the end worth the time it takes to create? Designed by Anna O’Byrne at Upstream Meetings, the process outlined in the Toolkit is meant to help larger organizations conduct planning with a distributed workforce. For big companies, it provides an effective way to run the annual planning process and save thousands on travel costs. The surprise for us was how well this process works for small businesses, regardless of whether they work remotely or all at one location. The Toolkit provides a do-it-yourself guide to planning that a busy small business can use to quickly create a usable plan. Broken out into several short sessions that run over the course of one to three weeks, this approach not only saves travel expenses, it also means you don’t have to shut down the company for a full day while your team plans. This approach to planning is practical, affordable, and effective. How do I know? We’re a small business, and we ran through the whole thing ourselves. Here’s our story. We test every new meeting template before it’s published to the Lucid template gallery. We check for typos and configuration problems, and we test to see if the flow feels right. Sometimes that’s pretty hard, because we don’t always have a need for that template ourselves at the time. When it came time to test Lisette Sutherland’s template for creating a working team agreement, we thought this was one of those times. After all, our small team has worked together for years, both here at Lucid and before at other companies. And we spend a lot of time writing for and helping remote teams. We know the tools, use our favorites, and with an exception for the recurrent Comcast connectivity problem - grrr!, we feel like we’ve got this remote work thing pretty much nailed. And yet, we found the process of creating a remote team working agreement surprisingly useful. Like every other team everywhere, we’d been making assumptions. We've written before about our favorite communication and productivity tools, including Slack, Skype, and Lucid Meetings. We assumed that everyone used Slack the same way (we don’t) and that we all know exactly where to find the latest updates to the product roadmap. Wrong again. 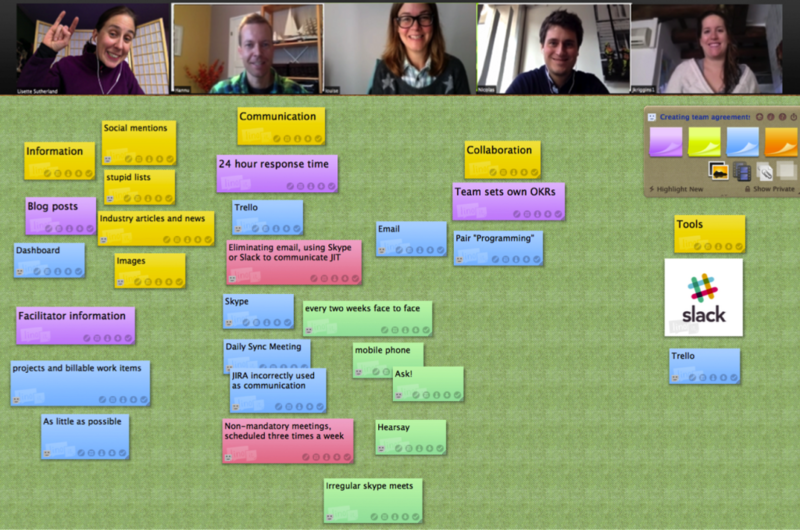 It took our team just 55 minutes to run through the whole process, as you can see from this report snapshot. Feedback from the Team: What did you learn from this experience? For the most part, this exercise confirmed that we are aligned on the key elements of working together as a team. I was mildly surprised that we didn't have a common way of using Slack - I tend to keep it open 100% of the time, running as a separate application with alert badging on the icon in my OS X dock. This means I tend to be very interruptible and responsive to @ requests. Everyone else uses Slack in a web browser tab, with only sporadic checking. This lets them focus more, but also means they don't necessarily respond as quickly to pings in Slack. Very good to know, as my assumption was different! We also did not have a clear commitment to joint, overlapping working hours, so that was good to iron out. And finally, I came away feeling that we had made a documented, mutual commitment to a behavioral standard that worked for everyone. It's very powerful to see that agreement in writing. I learned that although we are on the same page for most of the ways we work together, defining it as a team in writing provides a nice clarity. For instance, hearing that everyone uses Slack in a slightly different way helps me understand how to better collaborate with the team. Based on our discussions, I have modified my notifications a bit and switched to the browser instead of the app version. The big surprise for me was that we really don't use email to communicate with each other very much. This has evolved over time, and we certainly all still check our email several times a day. If I'd thought about this, it would have been obvious, but I hadn't really noticed the change - probably because my inbox still shows 5,000+ unread messages. But as far as internal communication goes, we pretty much use email only to communicate with clients, partners, and other people outside the company. 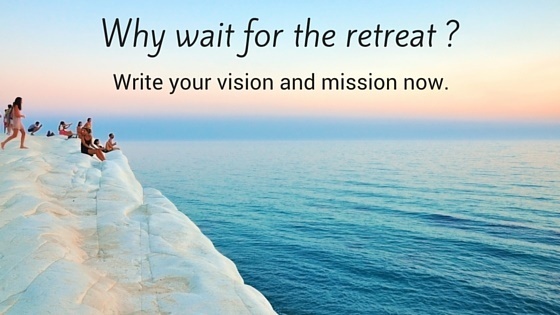 Once you have an established vision and mission, it's time to figure out exactly what you'll do to achieve them. The Complete Toolkit for Strategic Planning with Remote Teams breaks this work into two sessions. In the first, the team establishes a series of high-level goals, and in the second, they define the specific strategies they'll employ to achieve these goals. The information that follows is an excerpt from Anna O'Byrne's detailed Guide that accompanies these templates. The Essential Strategic Plan is concerned with what you want to achieve – your "ends" – and how you’ll attain these ends, at a high-level. The "essentials" covered in this series of meetings make up the core of your strategic direction. The vision, mission and values define your organizational identity; your very brand. They become the filter through which you evaluate new opportunities, and can drive day-to-day decisions. Goals and strategies define where you’ll focus energy and resources. When complete, the Essential Strategic Guide prints out on one or two pages. 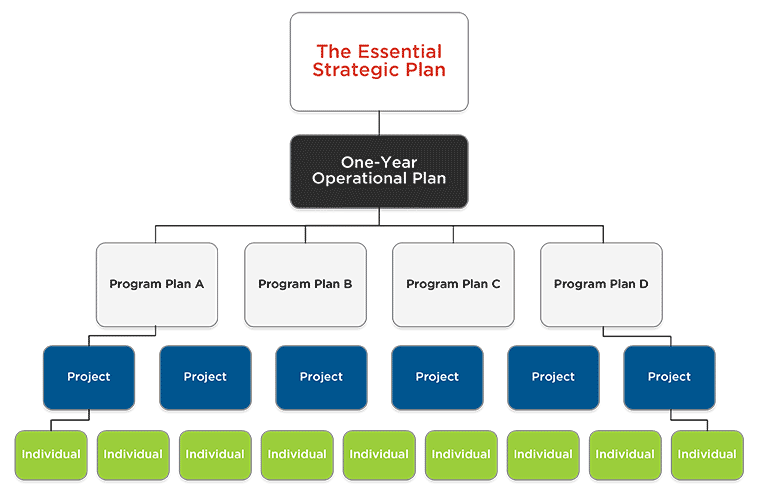 True to its name, the Essential Strategic Plan covers the basics; a minimal but fully functional strategic plan. Depending on your organization, you may wish to plan to a finer level of detail. For example, you might break down broad strategies into more discrete tactics. Tactics are actionable steps towards achieving your goals. You can also break down goals into specific, measurable objectives. Then, as you define measures, you can capture these in a scorecard to monitor your progress. Here at Lucid, we're fans of Lisette Sutherland's work with remote teams on CollaborationSuperpowers.com, Happy Melly, and her blog at lisettesutherland.com. When we saw her post on creating a working agreement for remote teams, we thought it was a great idea that would make for a really useful meeting template. Happily, Lisette agreed to share her technique with us! Read on for her quick overview, and you'll find links to the template at the end. 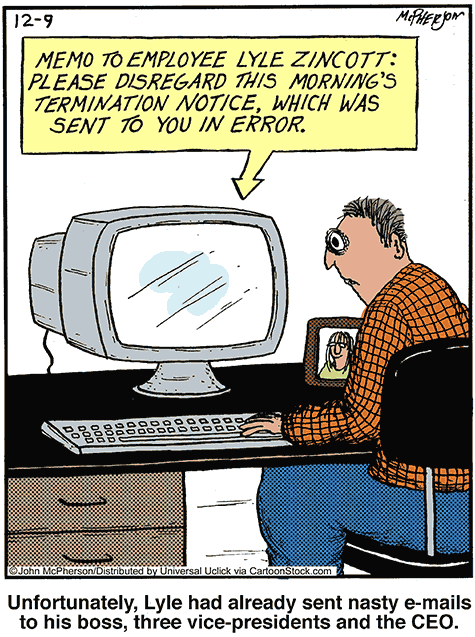 On remote teams, there are plenty of opportunities for misunderstandings. We can solve some of the basic miscommunications through the process of creating a team agreement: a basic set of expectations for how you want to work together as a team. It’s also a great way to learn about each others working styles. Phil Montero from The Anywhere Office has created a great process for getting the discussion started. He calls it the “ICC workflow”, which stands for Information, Communication, and Collaboration. Information: What kinds of information do you need to share? Is there a centralized task system? A shared calendar? Do you need access to a database? An intranet? Communication: How will you communicate with each other? Some people might prefer having live discussions in-person, over the phone or via video chats, and others might prefer email or instant messaging. What are your expected response times? 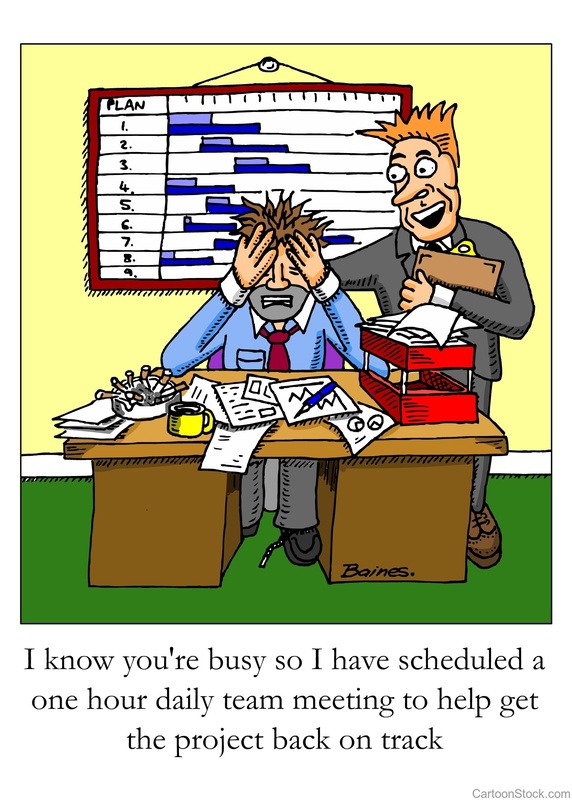 Do you need to set core hours? Collaboration: How will you know what tasks are being worked on? How will you give each other feedback?